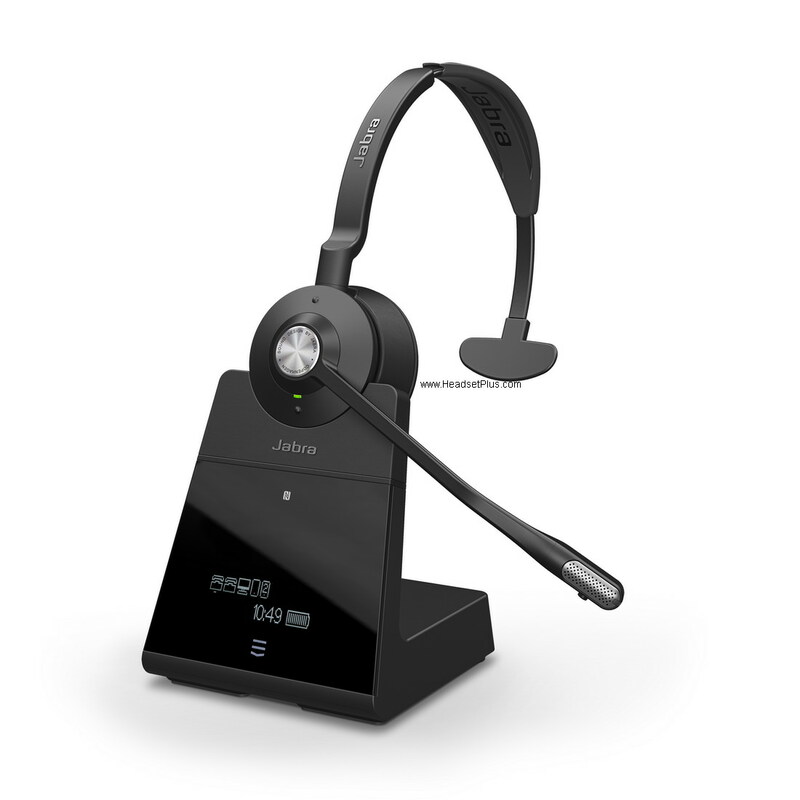 We also stock a full line of genuine Polycom Soundstation accessories for all Polycom Soundstation2, Polycom Soundstation 2W and Polycom VTX 1000 conference phones. If you do not see what you're looking for, give us a call toll-free 877-999-3838, we most likely have it in stock. It's difficult to show all the Polycom accessories and parts on the website.